Tescoma will exhibit at the international houseware fair Ambiente 2019 and will present the wide range of products and the novelties already in stock. 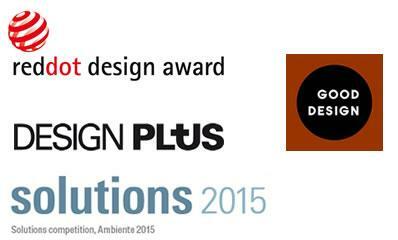 Tescoma will exhibit at the international houseware fair in Milan and will present a wide range of novelties. 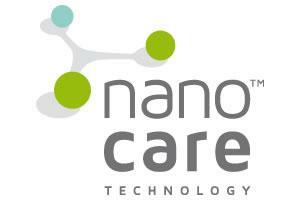 nanoCARE™is a manufacturing process that permanently transforms the surface of plastic materials at the subatomic level, giving a number of unique characteristics to the kitchen utensils manufactured using this process. 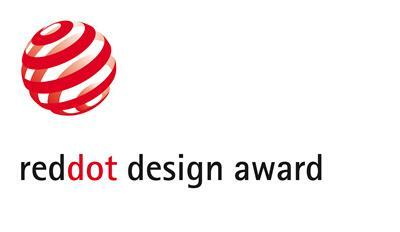 This year three Tescoma products have been awarded with the prestigious Red Dot Design Award. All good things happen in… fives!